XLReporter interfaces to a variety of GE Digital products. Cimplicity Live, Cimplicity History and Cimplicity Alarms. Produce reports directly from live iFIX values and Cimplicity values. The solution is low-cost, straightforward and does not involve historians or relational databases. 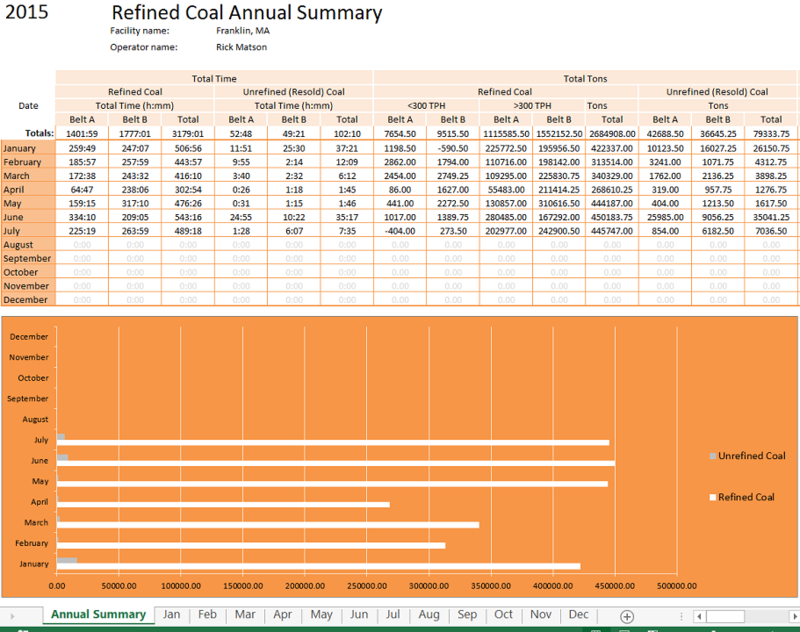 Report current value "snapshots" or add values incrementally to your report on time or on events. Produce a wide range of reports such as a daily shift reports, monthly summary reports or equipment usage reports. Produce reports automatically or on-demand from iFIX History, the Historian and Cimplicity Historian. Retrieve sample values and "out-of-box" metrics on performance, statistics and runtimes that have been filtered and scaled according to your requirement. XLReporter performs the filtering if it is not supported by the server. In addition to the standard set of metrics provided by the historian, XLReporter provides an extended set of calculations specific to industry. Metrics are readily available without any scripting or programming. Simply select the tags of interest, the time frame and calculation e.g., average temperature over each hour of the day, and let XLReporter do the rest. 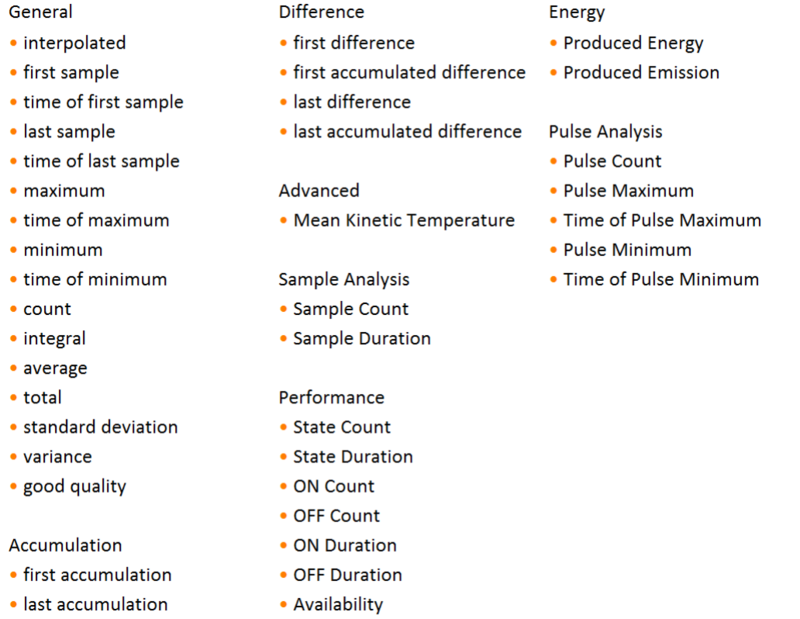 Understanding process alarms is one step towards improving your process. Produce alarm dashboards and better understand alarm activity by setting filter and search criteria. 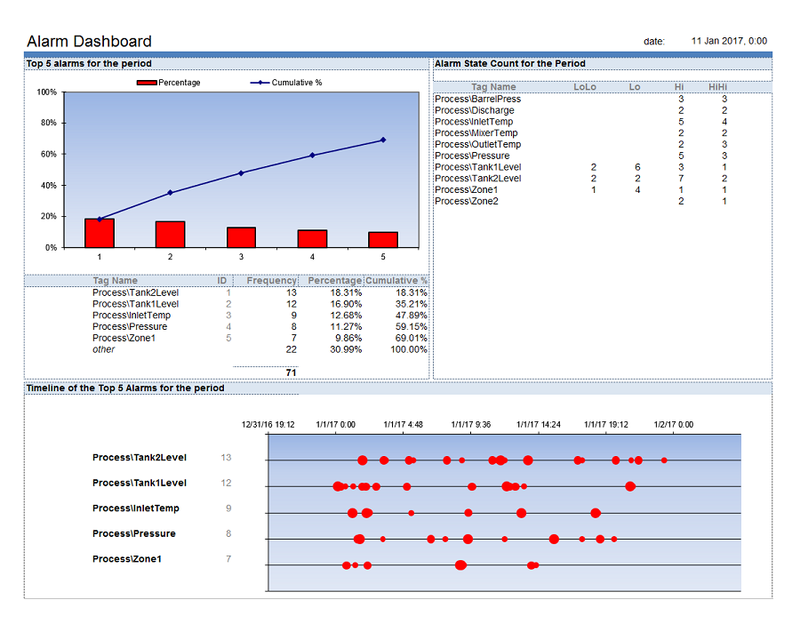 Add historical data to the dashboard and learn if there are correlations between process deviations and alarm behavior.